Nikon is known for releasing the best products on the market when it comes to capturing videos. And this latest addition is no less. 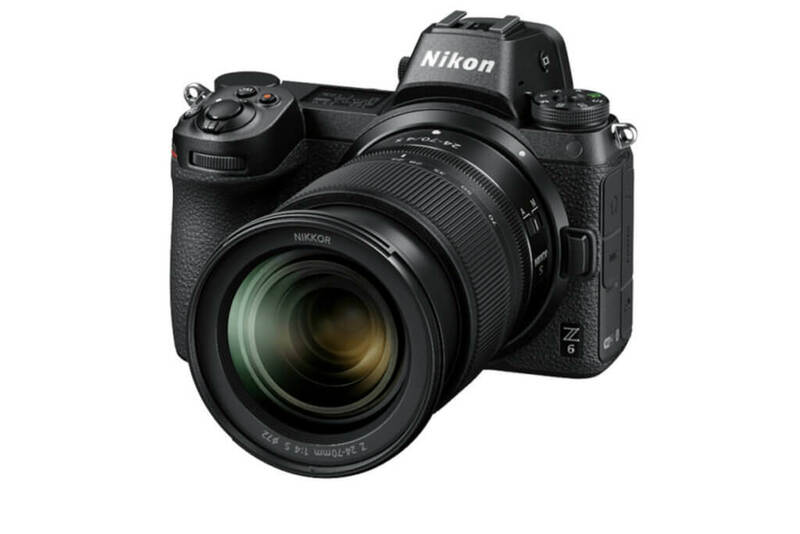 Welcome Nikon Z6 to the world of DSLR cameras. Based on its features and offerings, this device is sure to stand out among its competitors! Essentially, this device is known for its multifunctional format, mirrorless photography and videography. The full-frame mirrorless camera hopes to attract photographers who are looking for a change from their crop-sensor cameras. But, there is a catch with this. In order to get the movie buffs and the aspiring moviemakers on track, the brand has come up with a whole new ‘Filmmaker kit’. So, What Does This Filmmaking Kit Consist Of? The Nikon Z6 camera is backed by Nikkor Z 24-70mm f/4 S zoom lens that will act as a source for the high level of precision in the pictures. This again is accompanied by the Atomos Ninja V 4K HDR 5″ monitor/recorder and a MOZA Air 2 three-Axis gimbal stabilizer to get clear pictures. But this kit is not complete without the involvement of a good microphone device, which comes in the form of Rode VideoMic Pro+ external microphone. The Mount Adapter FTZ for Nikon F-Mount lenses is the cherry on the cake. 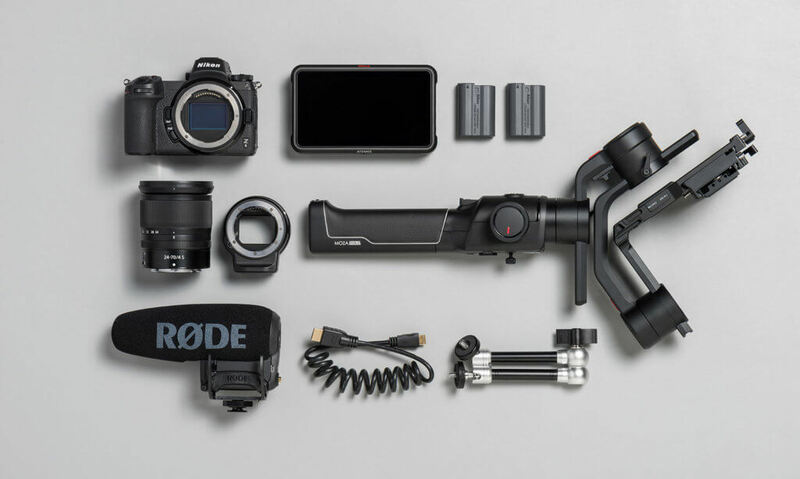 All of these together contribute to form the best and the most well-equipped videography or filmmaking kit. But that is not the end of it. Nikon also packs a 12-month Vimeo membership with this kit and a special filmmaking course by Chris Hershman, a popular Nikon name. The Z6 device is well equipped with a few interesting features. The efficient optical performance gives the user more liberty in terms of image creation. Coupled with the sharp lenses, the video-optimized AF is a video maker’s absolute delight. This device provides highly sensitive imaging capabilities that allow the photographer to shoot in different situations and lighting conditions. Overall, this Z6 camera is sure to meet the needs of every photographer. In other news, Nikon also released an all-new set of lenses in the market. This is raising quite a few eyebrows, all thanks to its ultra-wide angle Nikkor Z 14-30mm f/4 S zoom. In fact, this Z-mount is rather small for a lens of this size. The users would have expected something along the lines of a 70-200mm zoom lens. But this particular product comes with a catch; it comes packed with a significantly lighter and shorter structure that is easier to mount and carry. In addition, Nikon has managed to flatten the front sides of the lens which facilitates the installation of the 82mm screw-on filters. This is making the news since this is the first time this has been made possible on any 14mm lens. Overall, this Nikkor 14-30mm lens is set to hit the market in the spring of 2019 and the filmmaker kit with its components is expected to release in the last half of January 2019. While the kit is priced at $4,000, the lens is valued at $1,300. This indeed keeps the avid photography enthusiasts glued to Nikon’s upcoming releases.